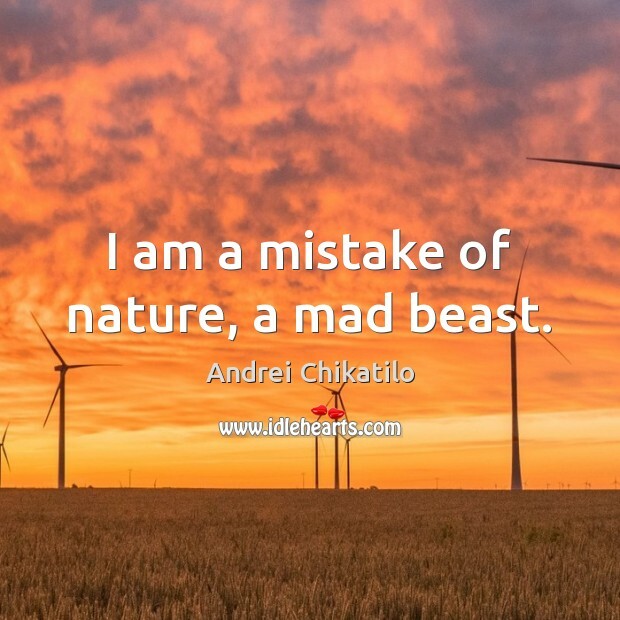 Enjoy the best inspirational, motivational, positive, funny and famous quotes by Andrei Chikatilo. Use words and picture quotations to push forward and inspire you keep going in life! 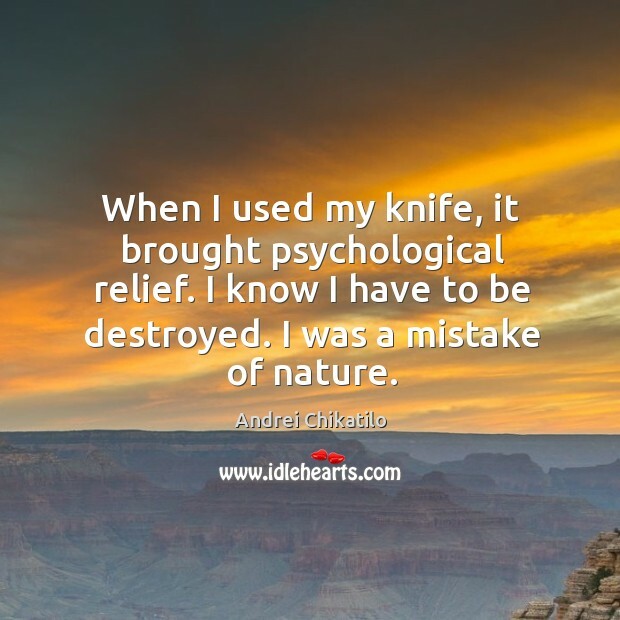 When I used my knife, it brought psychological relief. I know I have to be destroyed. I was a mistake of nature.